Sam Bridge | Trees & Shrubs | Nursery & Greenhouses LLC. Here at Sam Bridge, we have a fantastic selection of trees and shrubs. 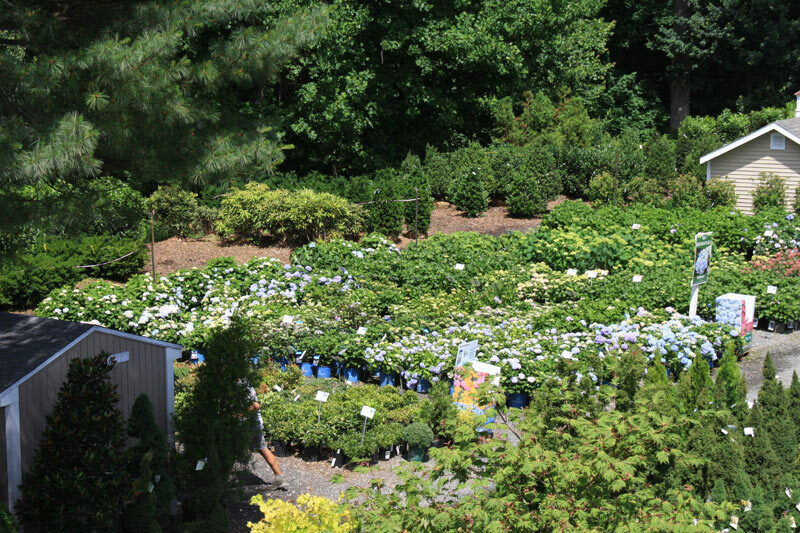 Whether it’s for hedging, screening, ornamental plantings or just for some seasonal color, we have you covered.